Me: “Yes, you do. This Single Ingredient Stick is beef bladder and the Odor Free Double Cut is beef pizzle. Dogs crave these bully sticks and the ingredient is listed on each tag. That makes choosing from their over 200 products much easier. It doesn’t matter if we buy antlers, chews, or treats; Barkworthies never include GMOs, preservatives, hormones, additives, or anything artificial in a single one of them. Pierre: “Yes ma’am! Here don’t bend over, I can get it! Mmmmmm! Bentley: “It just so happens that I sell Barkworthies in Bentley’s Bargains. It is where you can “Bayou” great pet supplies. You can also find other dealers by clicking here. This is where to follow them on Facebook, Twitter, Pinterest, and Instagram. 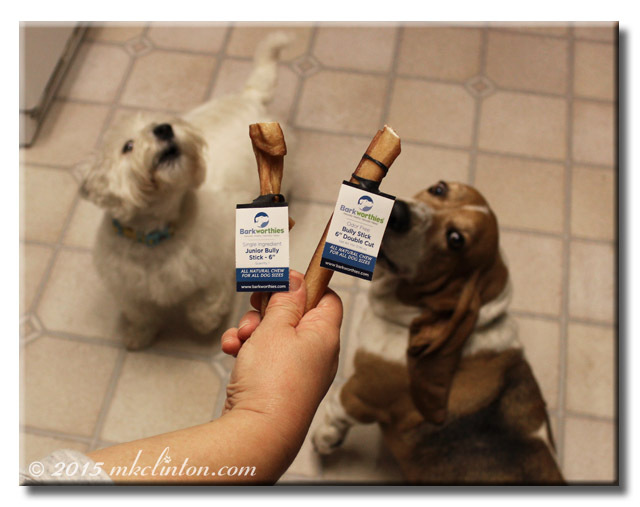 *We received two 6” Barkworthies Bully Sticks in exchange for an honest review. Barking from the Bayou/mkclinton.com only share information on products that we use and feel confident in sharing them with our readers. This post does contain an affiliate link to Bentley's Bargains and we will receive compensation for any sales. 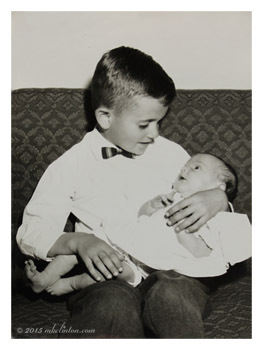 Happy Birthday to my amazing brother, A! since this photograph was taken. Thank you for always believing in me and making me laugh! Looks like y'all enjoyed em! Hey! Those look really good!! Stop by the blog today...Bentley is mentioned! OMD Bully Sticks are GRAND thingys .... and an ODOR free one would cause our PEEPS to think so also. Oh boys....Bully Sticks are some of my favorite treats! I love them and it looks like you do too! Mom might let us have one of these if it is Odor free!!! She is a wimp and can't handle the stinky ones! Bully sticks are a perpetual favorite. Good dogs! Oh my huskies lovvvvvvvvvvve Bully sticks!!! Lucky boys! 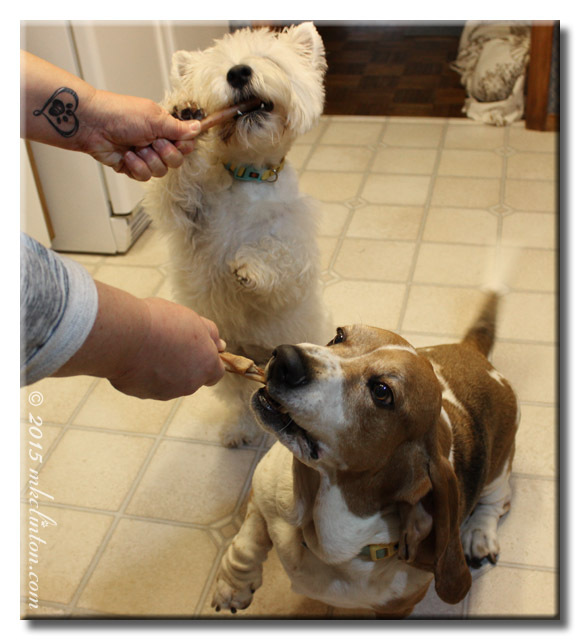 We love bully sticks! Enjoy! Yum yum! Those look super delicious! Wow, they look really nummy you guys!! Bentley is very funny! "Don't mean to hound you"! Hope the bullysticks were great. Thanks so much, you are the BEST L'il Sis a big brother could have. You fill me with love, admiration, and pride. Toby got a bully stick in a BarkBox once. It didn't last long- he took it out back and stood guard over it for a few minutes before he sat down to eat it. I know he would like these! Looks like a treat they really enjoy!